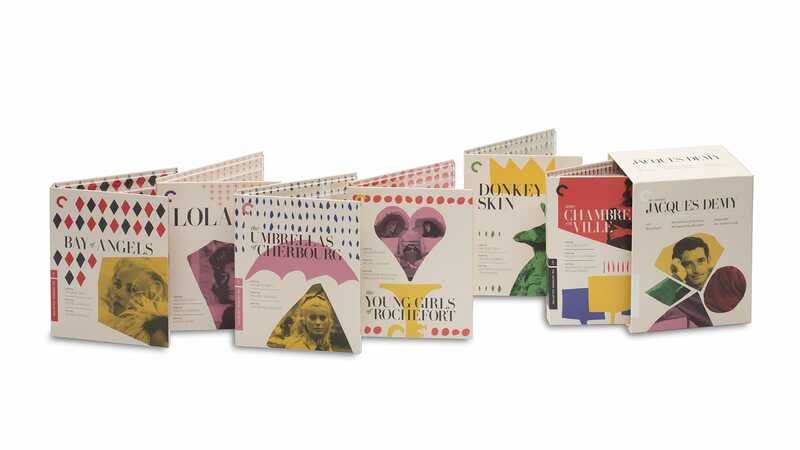 French director Jacques Demy didn’t just make movies—he created an entire cinematic world. Demy launched his glorious feature filmmaking career in the sixties, a decade of astonishing invention in his national cinema. He stood out from the crowd of his fellow New Wavers, however, by filtering his self-conscious formalism through deeply emotional storytelling. Fate and coincidence, doomed love, and storybook romance surface throughout his films, many of which are further united by the intersecting lives of characters who appear or are referenced across titles. 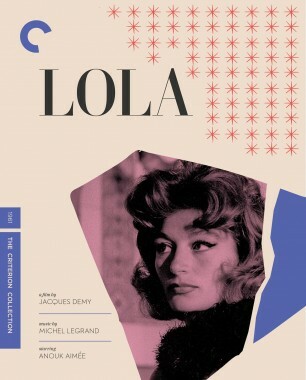 The works collected here—made from the sixties to the eighties and ranging from musical to melodrama to fantasia—are triumphs of visual and sound design, camera work, and music, and they are galvanized by the great stars of French cinema at their centers, including Anouk Aimée, Catherine Deneuve, and Jeanne Moreau. 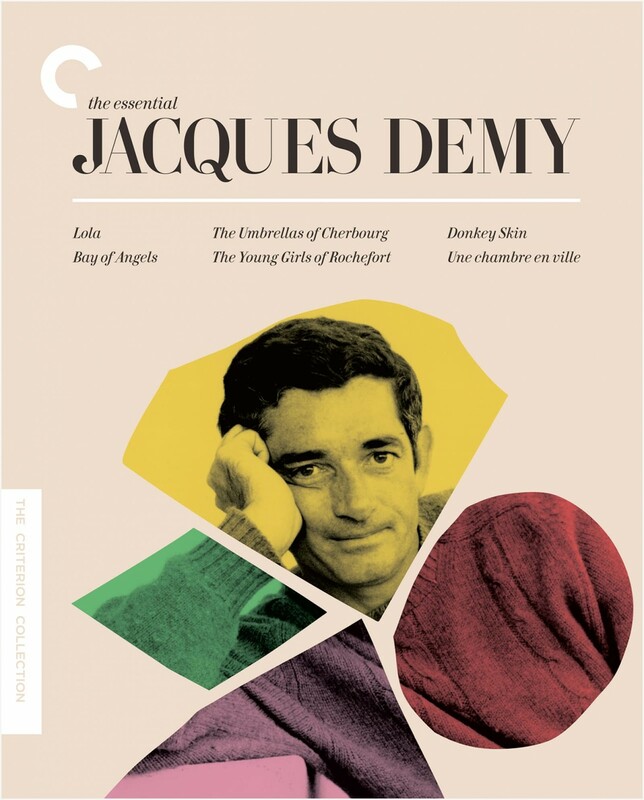 Jacques Demy’s crystalline debut gave birth to the fictional universe in which so many of his characters would live, play, and love. It’s among his most profoundly felt films, a tale of crisscrossing lives in Nantes (Demy’s hometown) that floats on waves of longing and desire. Heading the film’s ensemble is the enchanting Anouk Aimée as the title character, a cabaret chanteuse who’s awaiting the return of a long-lost lover and unwilling to entertain the adoration of another love-struck soul, the wanderer Roland (Marc Michel). Humane, wistful, and witty, Lola is a testament to the resilience of the heartbroken. 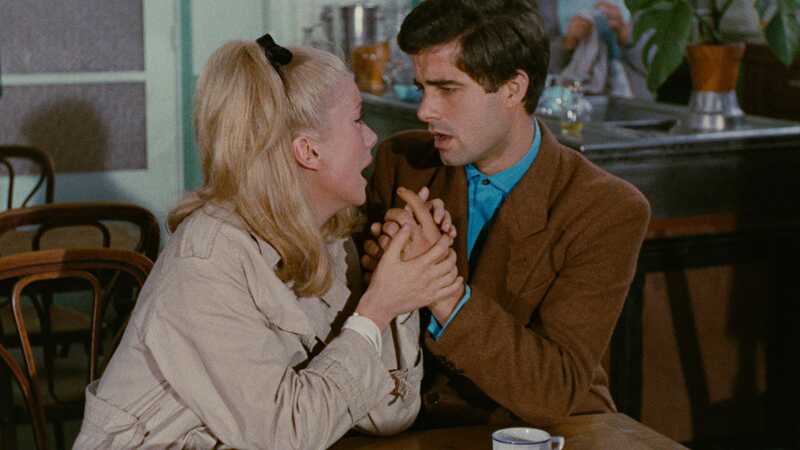 This precisely wrought, emotionally penetrating romantic drama from Jacques Demy, set largely in the casinos of Nice, is a visually lovely but darkly realistic investigation into love and obsession. A bottle-blonde Jeanne Moreau is at her blithe best as a gorgeous gambling addict, and Claude Mann is the bank clerk drawn into her risky world. 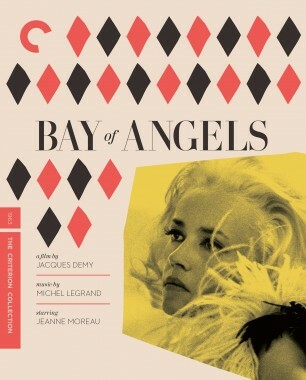 Featuring a mesmerizing score by Michel Legrand, Bay of Angels is among Demy’s most somber works. 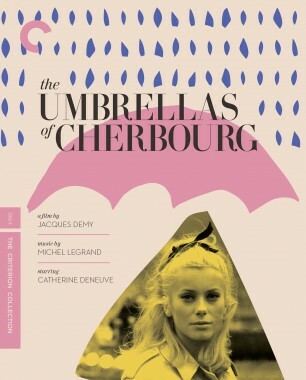 Jacques Demy followed up The Umbrellas of Cherbourg with another musical about missed connections and second chances, this one a more effervescent confection. Twins Delphine and Solange, a dance instructor and a music teacher (played by real-life sisters Catherine Deneuve and Françoise Dorléac), long for big-city life; when a fair comes through their quiet port town, so does the possibility of escape. 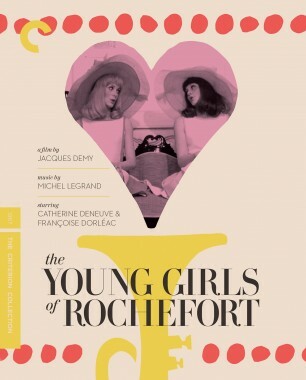 With its jazzy Michel Legrand score, pastel paradise of costumes, and divine supporting cast (George Chakiris, Grover Dale, Danielle Darrieux, Michel Piccoli, and Gene Kelly), The Young Girls of Rochefort is a tribute to Hollywood optimism from sixties French cinema’s preeminent dreamer. 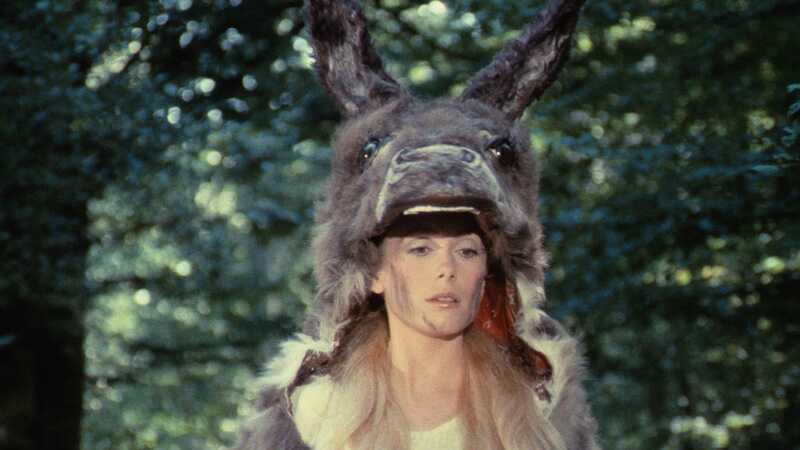 In this lovingly crafted, wildly eccentric adaptation of a classic French fairy tale, Jacques Demy casts Catherine Deneuve as a princess who must go into hiding as a scullery maid in order to fend off an unwanted marriage proposal—from her own father, the king (Jean Marais). 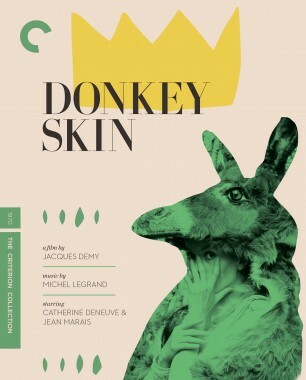 A topsy-turvy riches-to-rags fable with songs by Michel Legrand, Donkey Skin creates a tactile fantasy world that’s perched on the border between the earnest and the satiric, and features Delphine Seyrig in a delicious supporting role as a fashionable fairy godmother. In this musical melodrama set against the backdrop of a workers’ strike in Nantes, Dominique Sanda plays a young woman who wishes to leave her brutish husband (Michel Piccoli) for an earthy steelworker (Richard Berry), though he is involved with another. Unbeknownst to the girl, the object of her affection boards with her no-nonsense baroness mother (Danielle Darrieux). 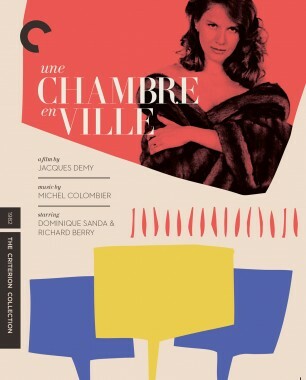 A late-career triumph from Jacques Demy, Une chambre en ville received nine César Award nominations and features a rich, operatic score by Michel Colombier.